Everybody suffers from pain at some stage of their lives, but not everybody wants to tackle it by taking endless drugs and experiencing invasive surgical procedures. An effective, powerful alternative is the medically-approved electrotherapy known as TENS. 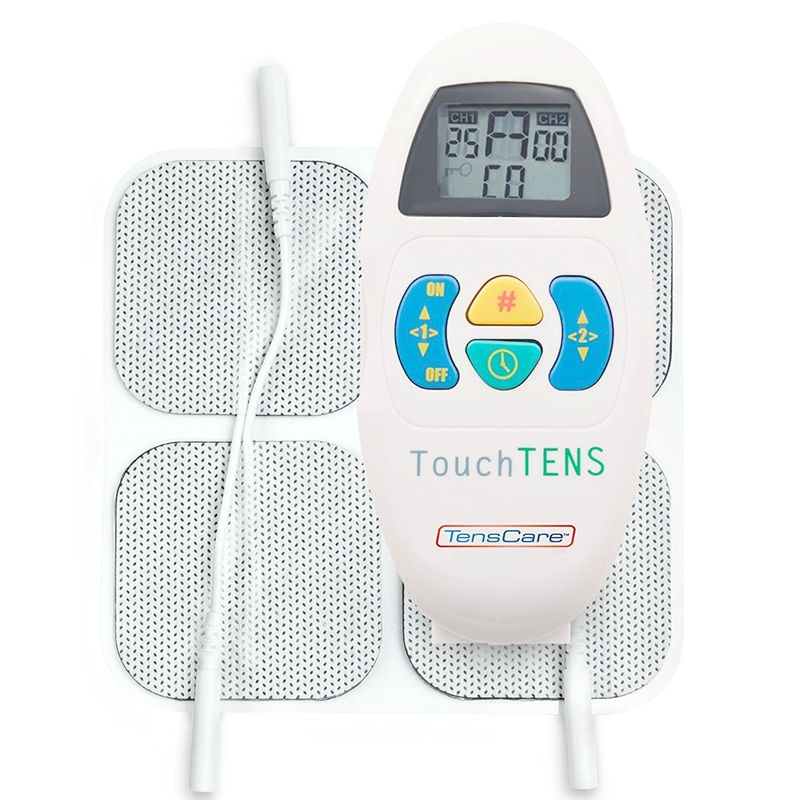 TENS stands for Transcutaneous Electrical Nerve Stimulation. It consists of a small unit, attached to the body via electrode pads, through which a harmless electrical signal is passed. The sensation is not painful or unpleasant, and can be likened to "pins and needles", or even gentle massage. This signal triggers the nerve endings, activating the pain gate and boosting the release of endorphins. The pain gate effectively stops pain signals from reaching the brain, whilst endorphins are the body's own natural defensive mechanism to ease pain. 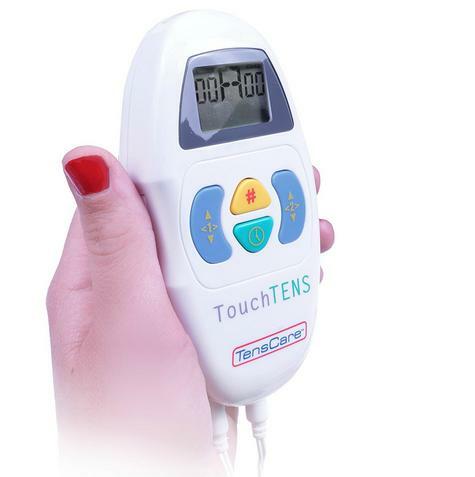 TENS is used by physiotherapists, doctors and midwives, as well as individual patients with varying degrees of pain. In the past, TENS units were clunky, stationary, expensive and difficult to adjust. Modern advancements in TENS research means that TensCare are able to provide you with convenient, inexpensive, hospital-strength technology to use in the comfort of your own home. 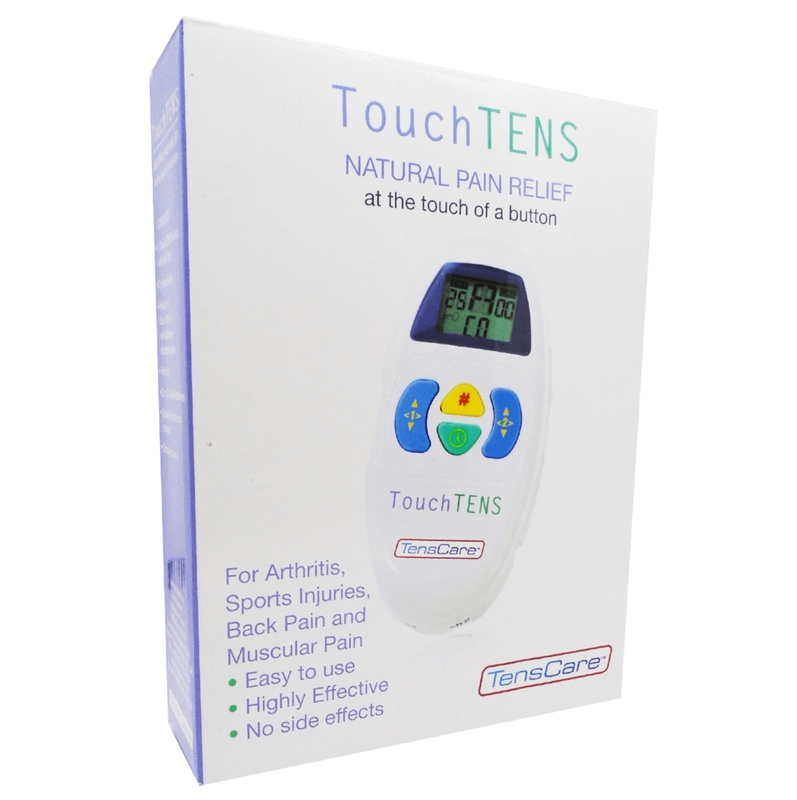 The TouchTENS represents incredible value; an extremely powerful TENS unit, at an affordable price for everyday use. Using digital technology, it operates at the touch of a button with precise settings, doing away with the irritation of fiddling with dials and buttons. The seven clinically-researched preset programmes offer relief against the pain caused by almost all conditions, from arthritis and back pain to sciatica and cancer. 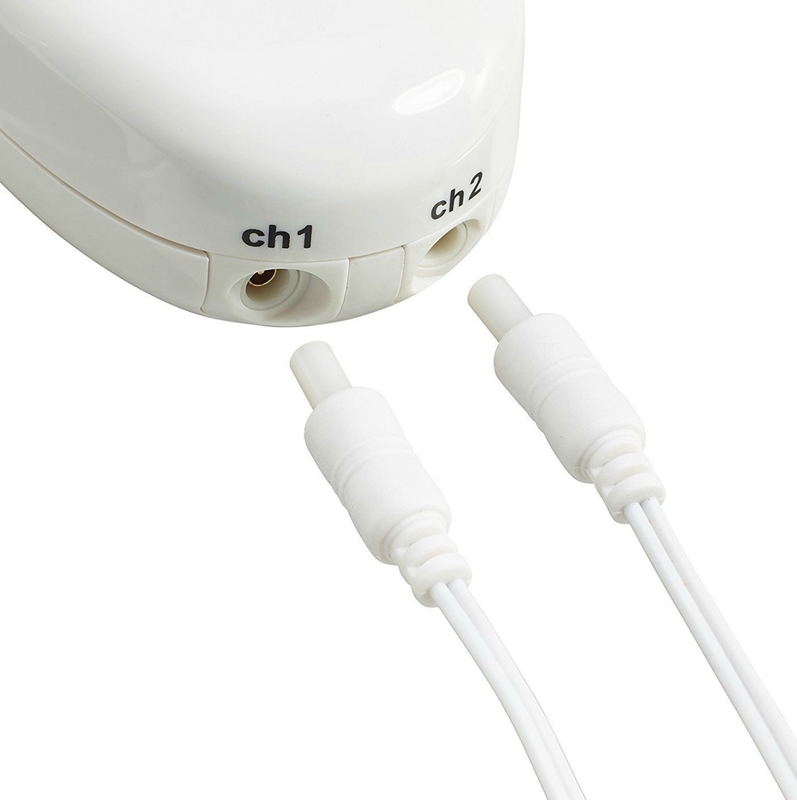 With two independently-controlled channels, the TouchTENS can be used with either two or four electrodes simultaneously. Although it is supplied with standard 50x50mm pads, its universal electrode fittings mean that it can be used with pads of different shapes and sizes, depending on the type and location of your pain. Each channel offers 15 levels of intensity, allowing the unit to be easily set at the level which you find most comfortable. The additions of a timer, two-way belt clip, lock button and two-year guarantee mean that the TouchTENS is a simple, practical way to manage your pain. The TouchTENS is entirely safe, even with long-term use. The nature of this product means that, unlike many pharmaceutical alternatives, it can be used constantly with no threat of overdose, addiction or unwanted side-effects. The TouchTENS can be used on every member of the family (for under 12s, please consult your doctor) and is fully compatible with other types of medication. 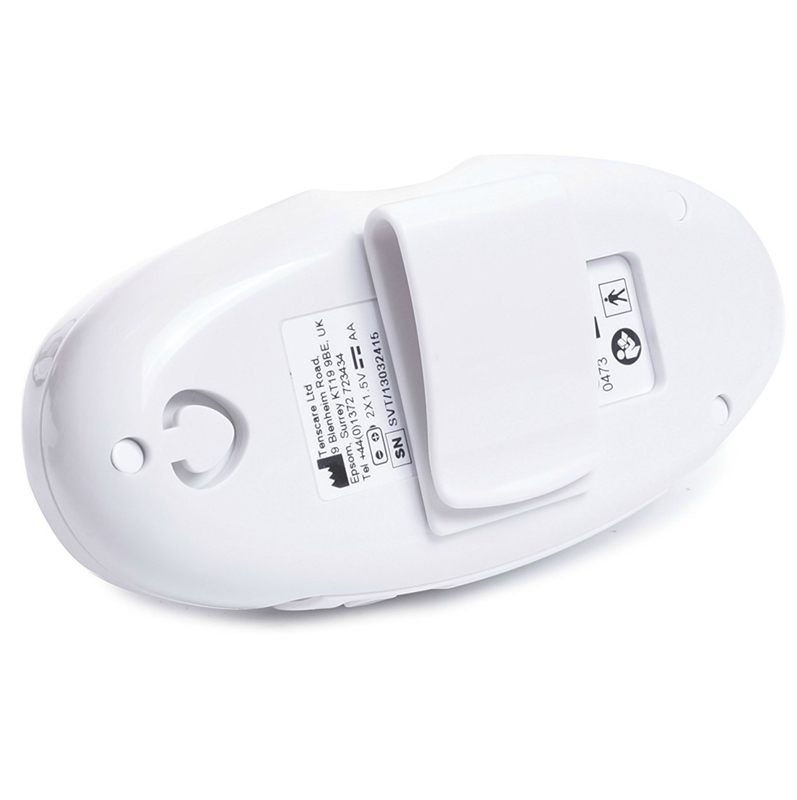 IMPORTANT: If you suffer from epilepsy or a heart rhythm problem, are fitted with a pacemaker, or your pain is undiagnosed, you should NOT use the TouchTENS. You may wish to discuss your options with your doctor or specialist. If you are pregnant, the TouchTENS must not be used during the first 37 weeks, or on the abdomen at any point, as it may induce early labour. Please note that the TouchTENS is not a maternity TENS. For pain relief in labour, we recommend the MamaTENS, which is also available from Amazon. PLEASE NOTE: The electrode pads need to be applied to the skin before the intensity increase buttons will operate. 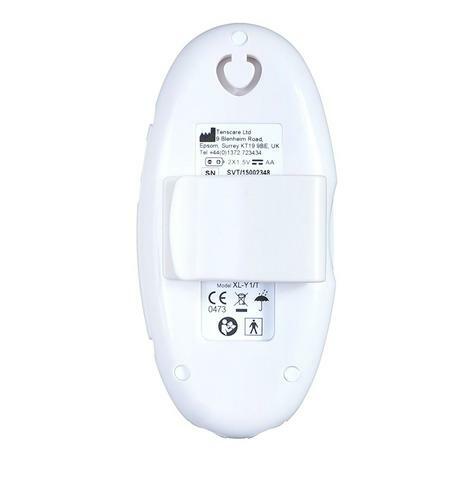 If the Touch TENS detects the unit is not properly connected to you, so if the pads or leads come loose then the unit switches the intensity to zero. This safety feature prevents any unpleasant changes in output. 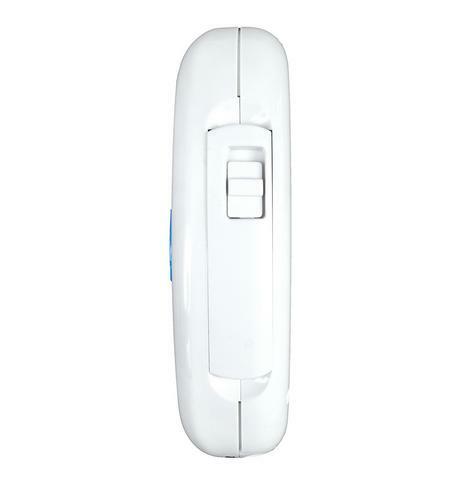 The strength control buttons will not operate until the unit is properly connected to you. TENS is recommended by NHS choices for the treatment of:- Back Pain, Osteoarthritis pain, Rheumatoid arthritis pain, Frozen shoulder, Spondylitis, Period Pain, Osteoporosis pain. Buy with Confidence from a TensCare Authorised Dealer and All Purchases come with a VAT Receipt.